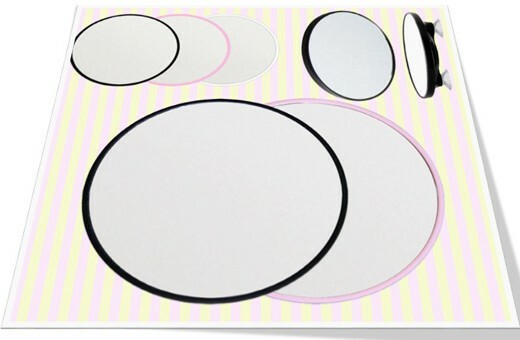 Get a close shave in the shower and organize your shaving accessories with the round shaped Suction Shaving Mirror. 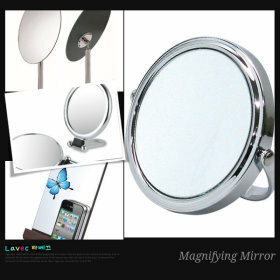 With the 3x magnifying mirror you can have that close shave you love without missing a spot or getting cut. 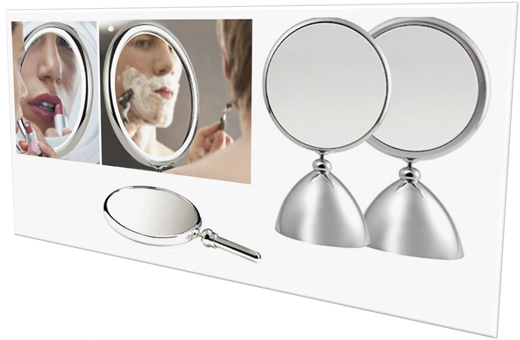 Suitable for shaving, this magnifying mirror will be on hand so you can always look your best. Has 3x magnifying mirror in one side and on the other has suction cups to hang. Applying makeup. 무빙카트에 회원 가입을 하시거나 번거러우면 비회원으로 구매하셔도 됩니다. 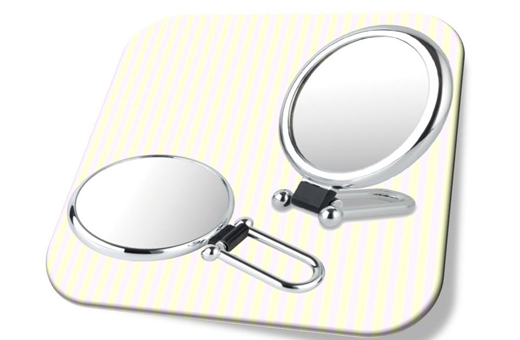 The oval folding hand-held mirror is two-sided quality cosmetic hand mirror or table mirror. One side offers a regular reflection ,and the other side is magnifying mirror that features 2x magnification. It can be used as hand mirror or as a table mirror. The folding hand-held mirror is a convenient article for the dressing table or the traveling bag. Now the face in the mirror is ready for perfect makeup application. 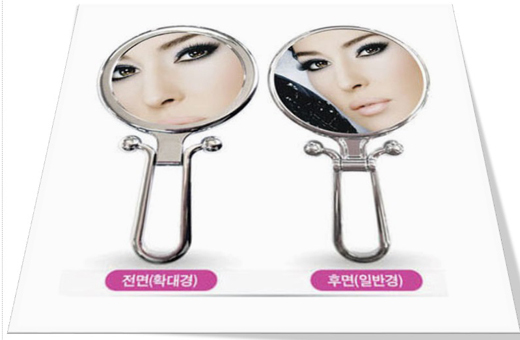 The round folding hand-held mirror is two-sided quality cosmetic hand mirror. One side offers a regular reflection ,and the other side is magnifying mirror that features 2x magnification. 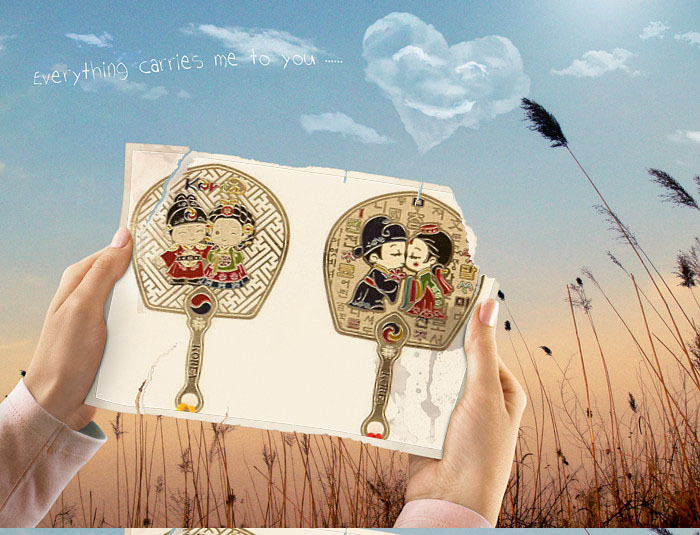 It can be used as hand mirror or as a very small cute table mirror. The folding hand-held mirror is a convenient article for the dressing table or the traveling bag. Now the face in the mirror is ready for perfect makeup application. 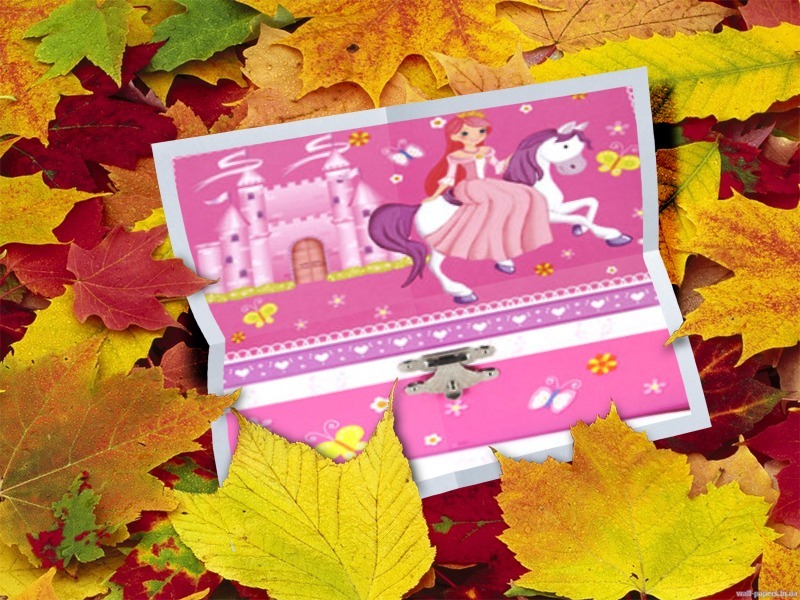 Loved by consumers for its unique & charming butterfly pattern design focused on practical use. Small and lightweight design for easy carry. 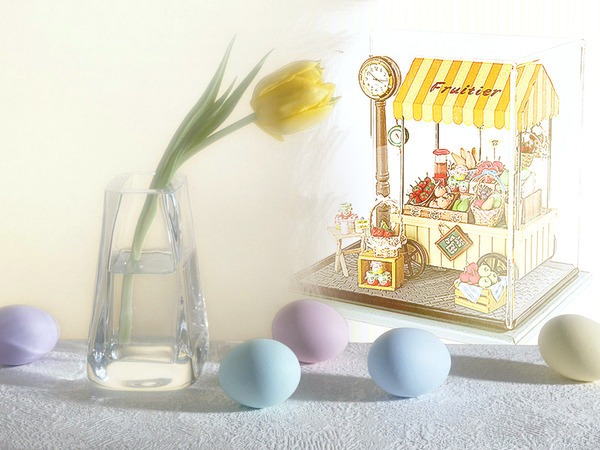 It is plastic made cosmetic table mirror. It can be used as hand mirror or as a table mirror. 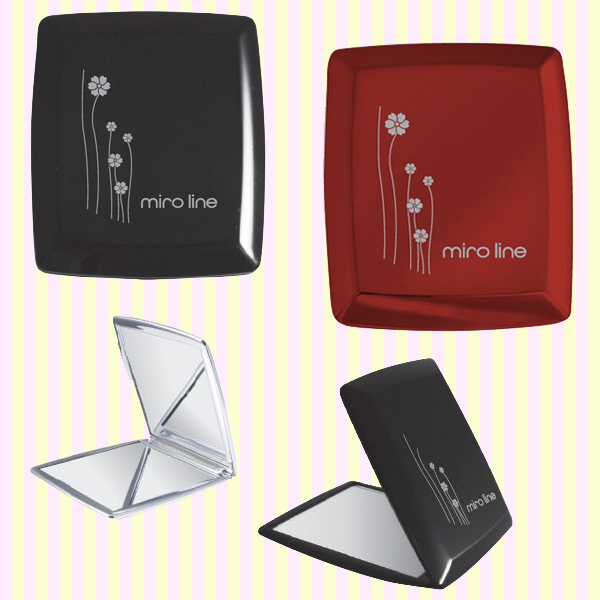 The folding hand-held mirror is a convenient article for the dressing table or the traveling bag. 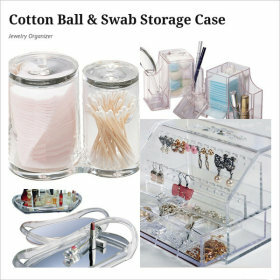 It provides clean, up-close images and perfect for applying makeup. Now the face in the mirror is ready for perfect makeup application. 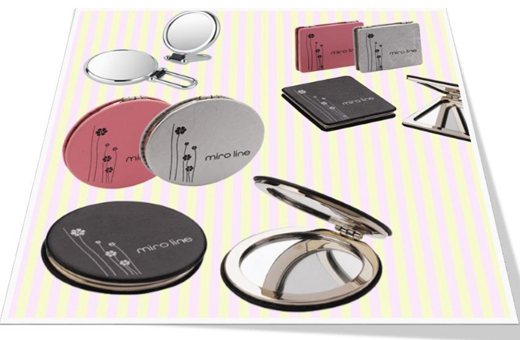 The miro square compact mirror is two-sided quality cosmetic mirror. One side offers a regular reflection ,and the other side is magnifying mirror that features 2x magnification. 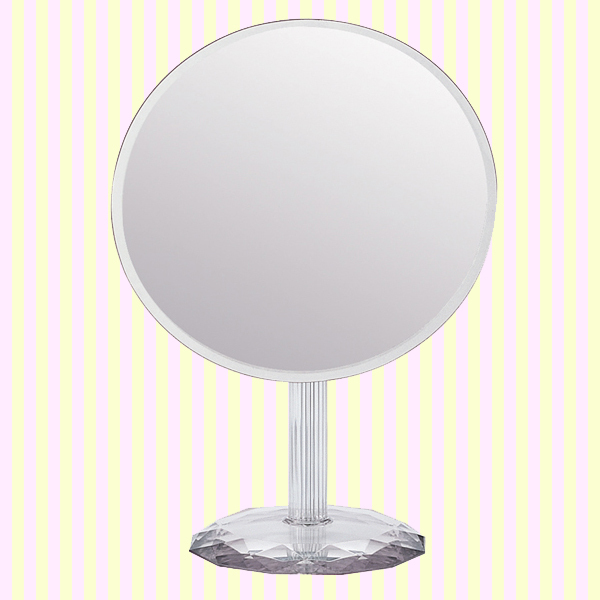 Suitable for your handbag or the office, this travel mirror will be on hand so you can always look your best. Now the face in the mirror is ready for perfect makeup application. 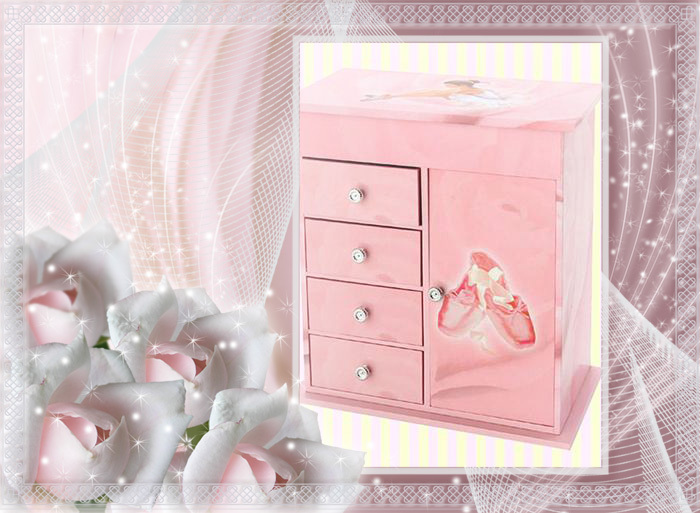 Compact mirror bridesmaid gifts – It is a perfect gift for everyone because it is stylish and practical. Show your thanks to your bridal party by giving personalized compact mirror bridesmaid gifts. 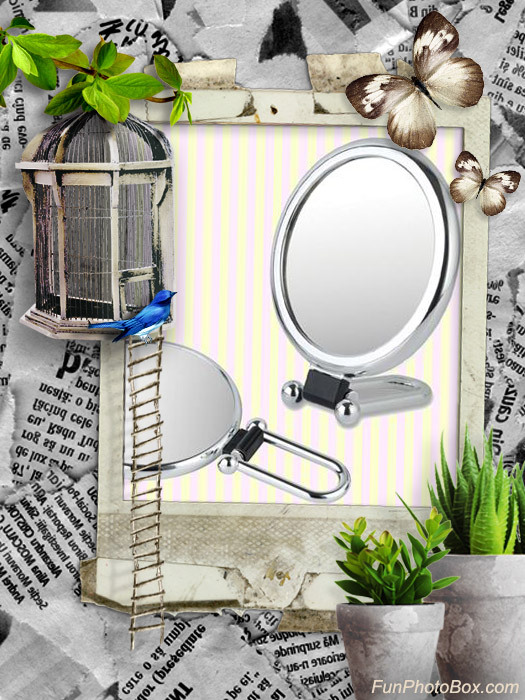 * The simplet square compact mirror is two-sided quality cosmetic mirror. 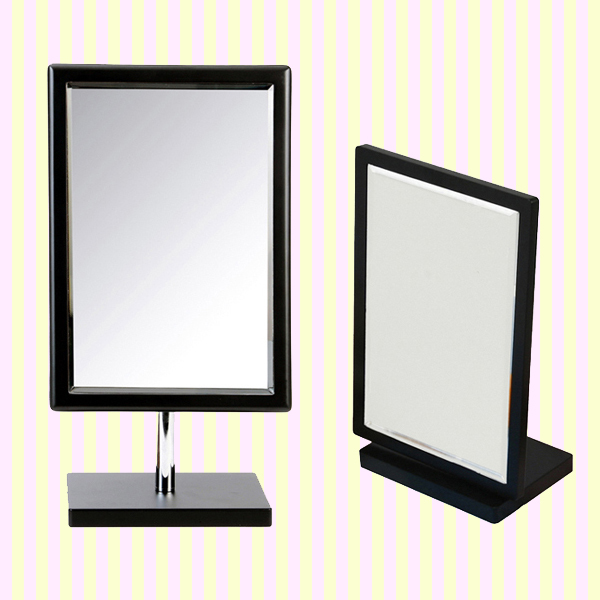 * Suitable for your handbag or the office, this travel mirror will be on hand so you can always look your best. * Now the face in the mirror is ready for perfect makeup application. 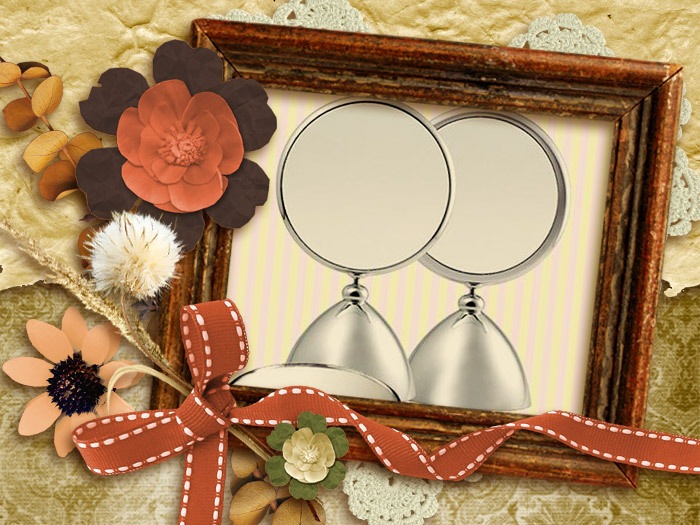 * Compact mirror bridesmaid gifts – It is a perfect gift for everyone because it is stylish and practical. * Show your thanks to your bridal party by giving personalized compact mirror bridesmaid gifts. Loved by consumers for its unique & charming simple design focused on practical use. Small and lightweight design for easy carry. It is plastic made cosmetic hand mirror. 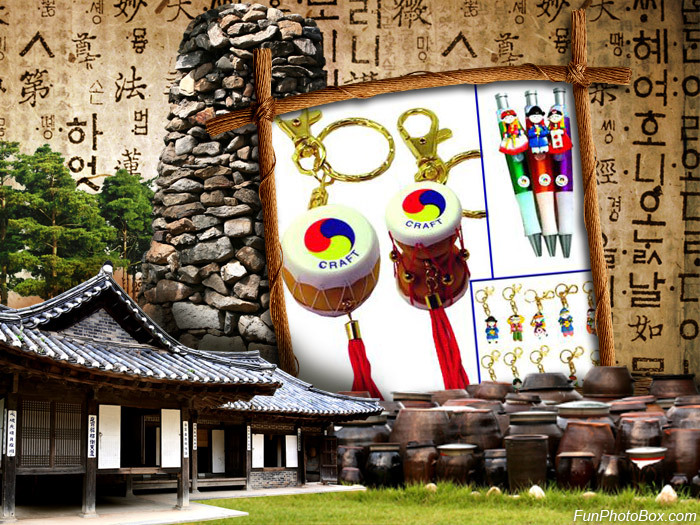 It is a convenient article for the traveling bag. It provides clean, up-close images and perfect for applying makeup. Now the face in the mirror is ready for perfect makeup application. 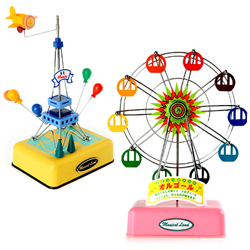 Loved by consumers for its unique & charming simple design focused on practical use. Small and lightweight design for easy carry. 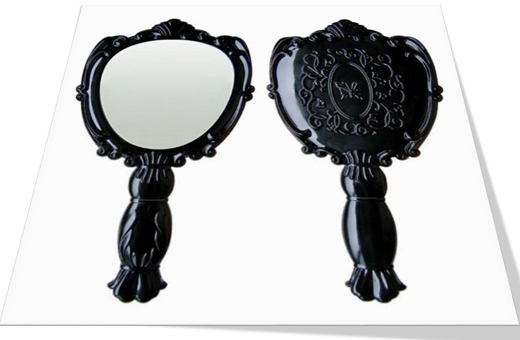 It is wooden made cosmetic hand mirror. 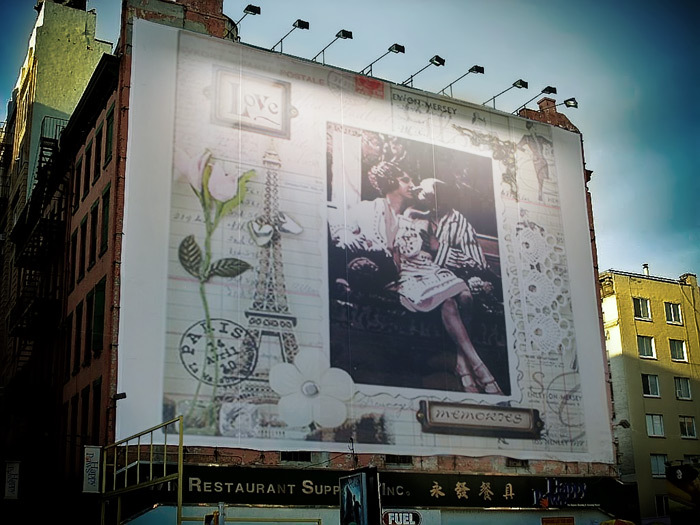 It is a convenient article for the traveling bag. It provides clean, up-close images and perfect for applying makeup. Now the face in the mirror is ready for perfect makeup application. 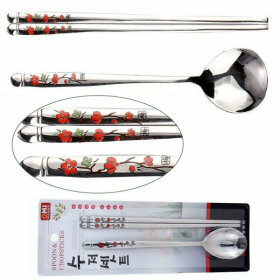 Loved by consumers for its unique & charming rose pattern design focused on practical use. Small and lightweight design for easy carry. 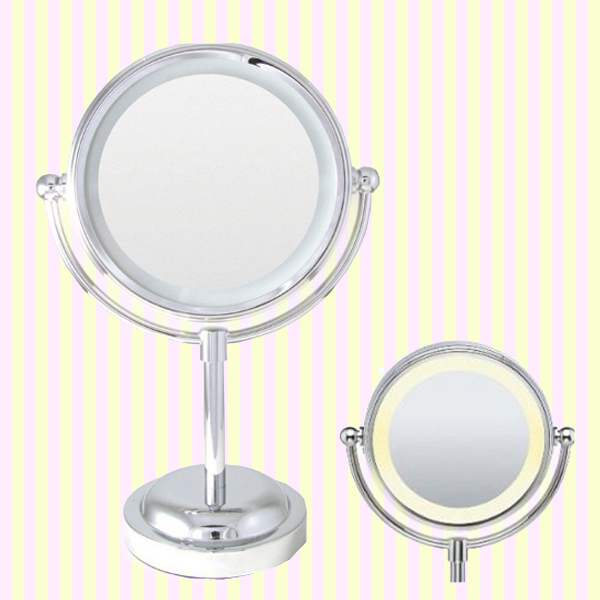 It is plastic made cosmetic table mirror, while the 360-degree swivel mirror head gives your face a full reflection at any angle. 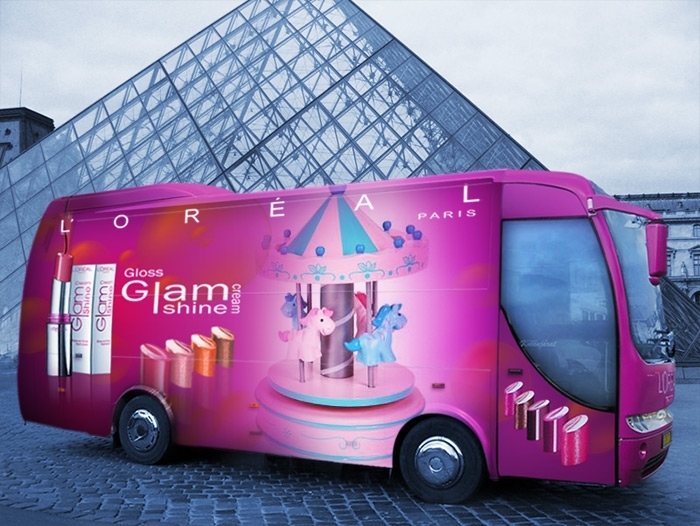 It provides clean, up-close images and perfect for applying makeup. Now the face in the mirror is ready for perfect makeup application. 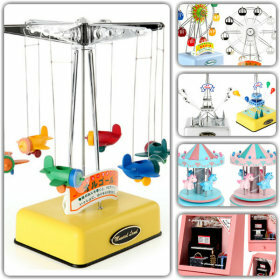 * Loved by consumers for its unique & charming simple design focused on practical use. * Small and lightweight design for easy carry. 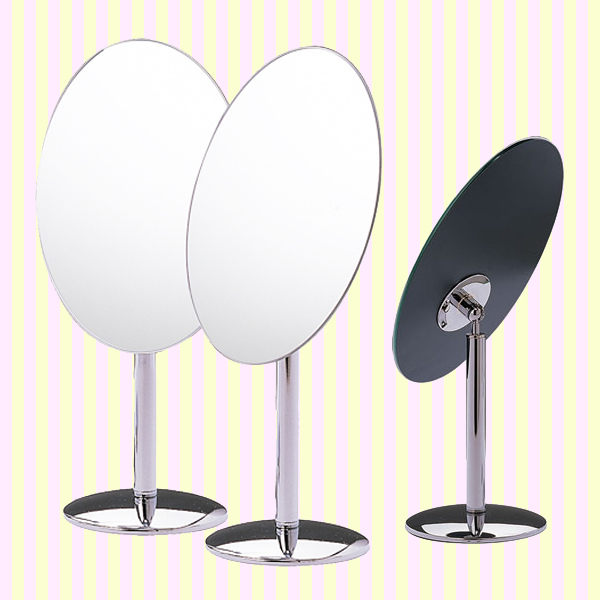 * It is frameless cosmetic table mirror, while the 360-degree swivel mirror head gives your face a full reflection at any angle. * It provides clean, up-close images and perfect for applying makeup. * Now the face in the mirror is ready for perfect makeup application. 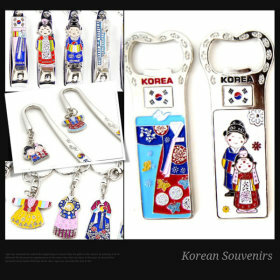 * Material: metal, AS, glass * Size: 12.0(L)x9.6(W)x27.5(H)cm – small cute design! 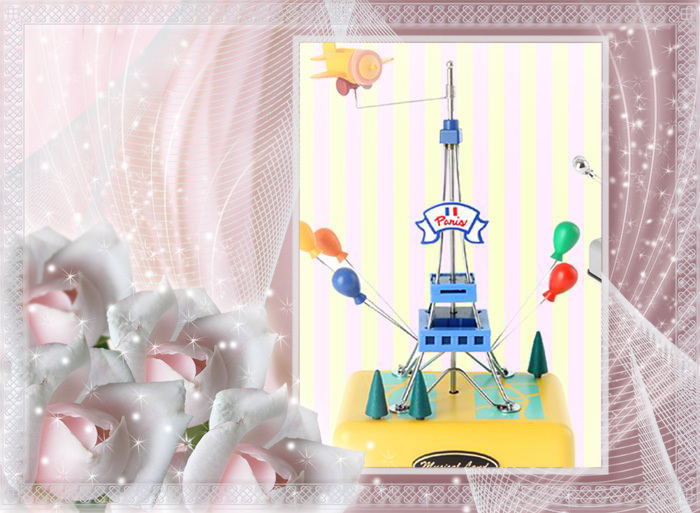 Loved by consumers for its unique & charming artistic design focused on practical use. Small and lightweight design for easy carry. 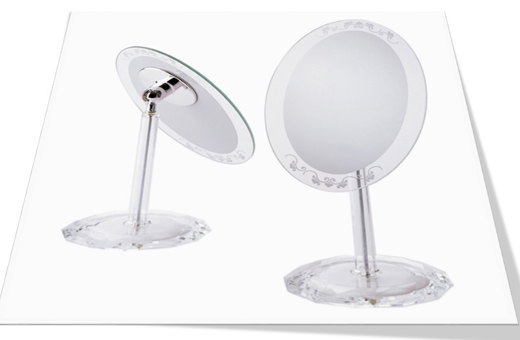 It is plastic made cosmetic table mirror, while the 360-degree swivel mirror head gives your face a full reflection at any angle. It provides clean, up-close images and perfect for applying makeup. Now the face in the mirror is ready for perfect makeup application. 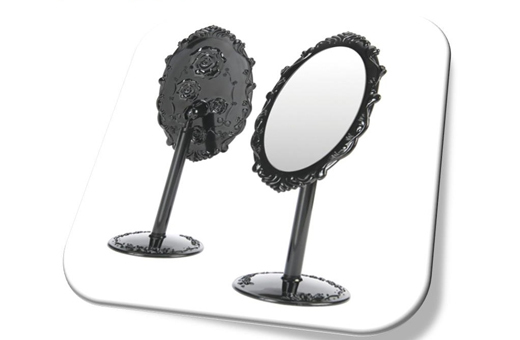 It is two-sided quality cosmetic hand mirror or table mirror. 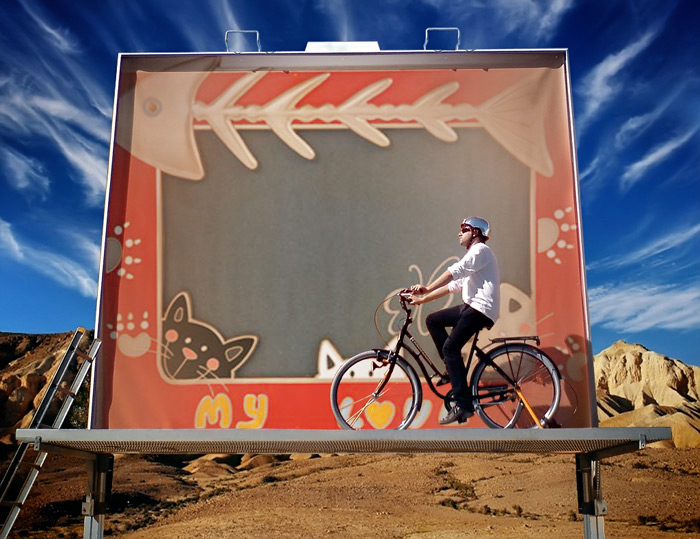 One side offers a regular reflection ,and the other side is magnifying mirror that features 2x magnification. It can be used as hand mirror or as a table mirror. And the base is stable. Now the face in the mirror is ready for perfect makeup application. 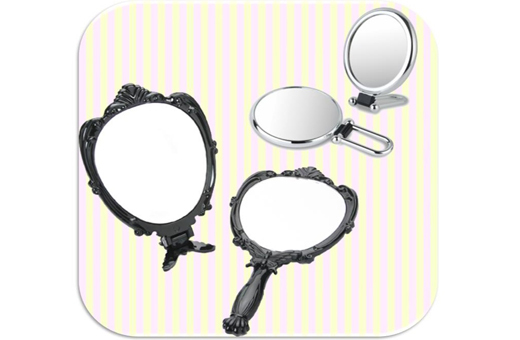 It is two-sided quality cosmetic hand mirror or table mirror. 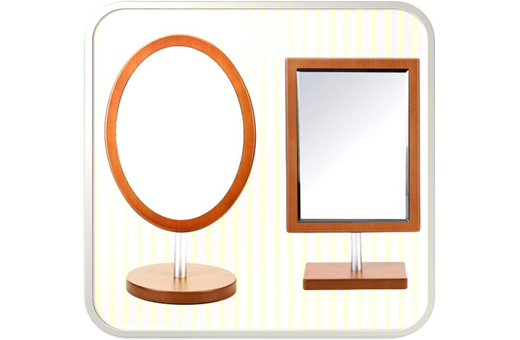 It is wooden made quality cosmetic table mirror, while the 360-degree swivel mirror head gives your face a full reflection at any angle. It provides clean, up-close images and perfect for applying makeup. Now the face in the mirror is ready for perfect makeup application. 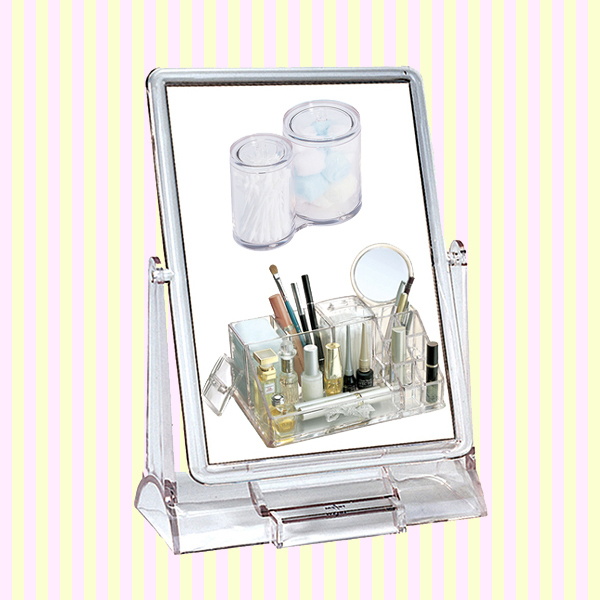 It is two-sided cosmetic table mirror. 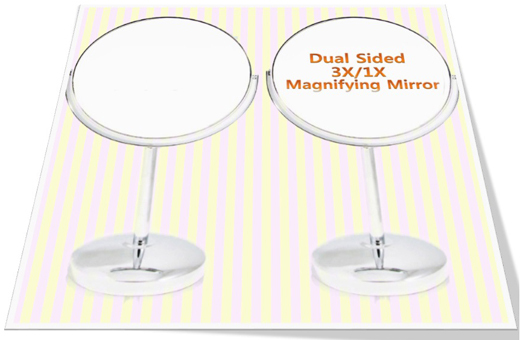 One side offers a regular reflection ,and the other side is magnifying mirror that features 3x magnification. It provides clean, up-close images and perfect for applying makeup. Now the face in the mirror is ready for perfect makeup application. It is battery operated makeup mirror with light. 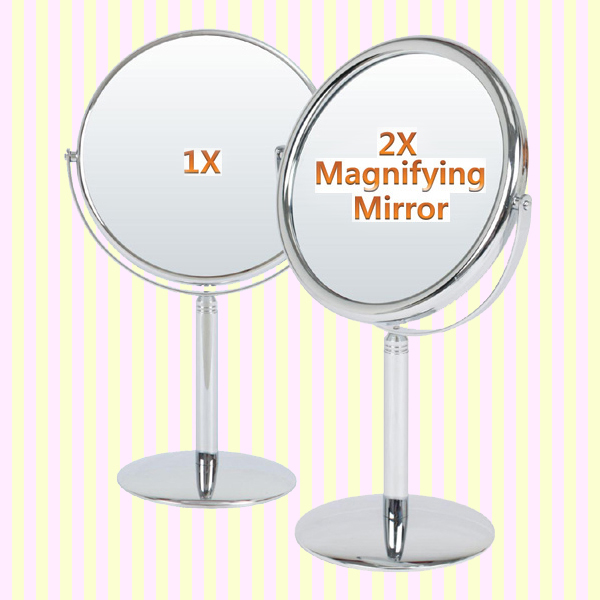 One side offers a regular reflection ,and the other side is magnifying mirror that features 3x magnification. It provides clean, up-close images and perfect for applying makeup. Now the face in the mirror is ready for perfect makeup application. 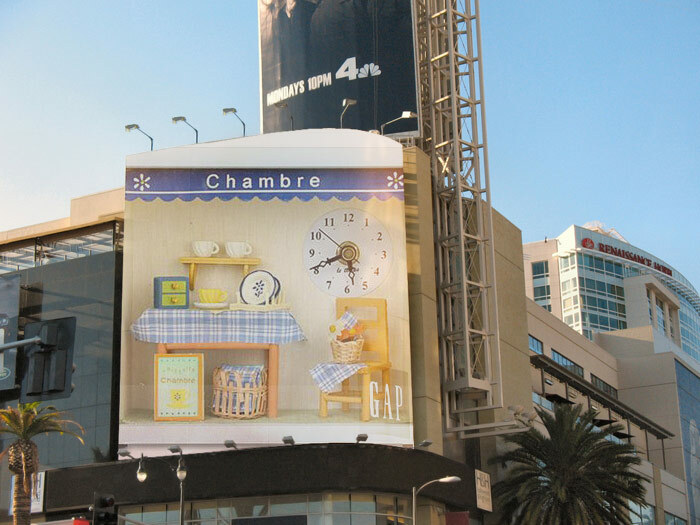 * Loved by consumers for its unique & charming artistic design focused on practical use. * And the size of mirror is large. * It is plastic made cosmetic table mirror, while the 360-degree swivel mirror head gives your face a full reflection at any angle. * It provides clean, up-close images and perfect for applying makeup. * Now the face in the mirror is ready for perfect makeup application. 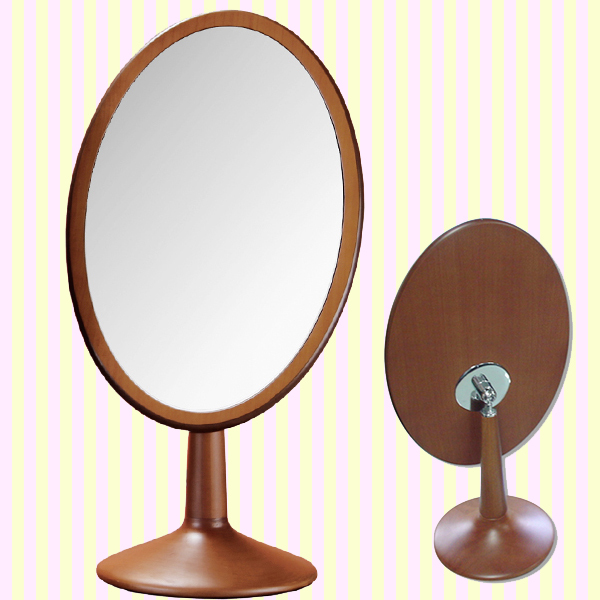 * It is two-sided cosmetic table mirror. And the size of mirror is large. * Both side offers a regular reflection. * It provides clean, up-close images and perfect for applying makeup. 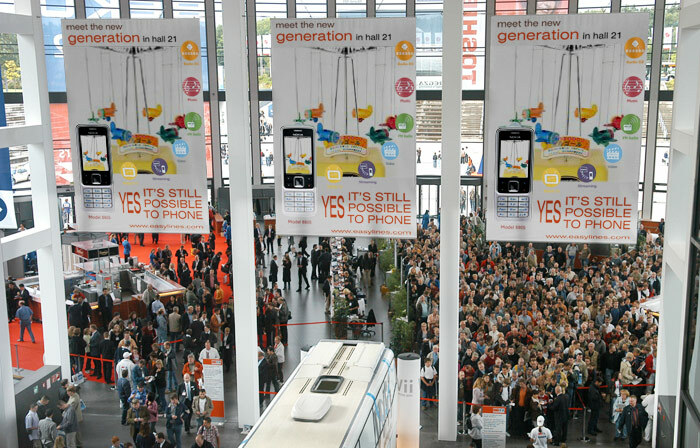 * Loved by consumers for its unique & simple design focused on practical use. * And the size of mirror is large. 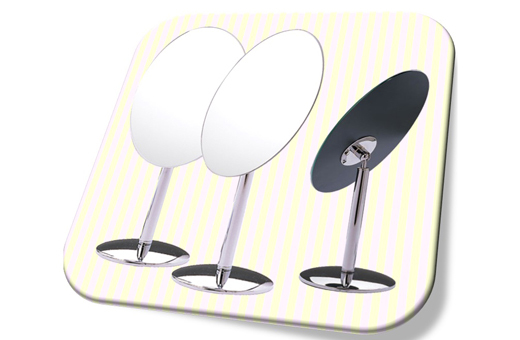 * It is frameless cosmetic table mirror, while the 360-degree swivel mirror head gives your face a full reflection at any angle. * It provides clean, up-close images and perfect for applying makeup. * Now the face in the mirror is ready for perfect makeup application. 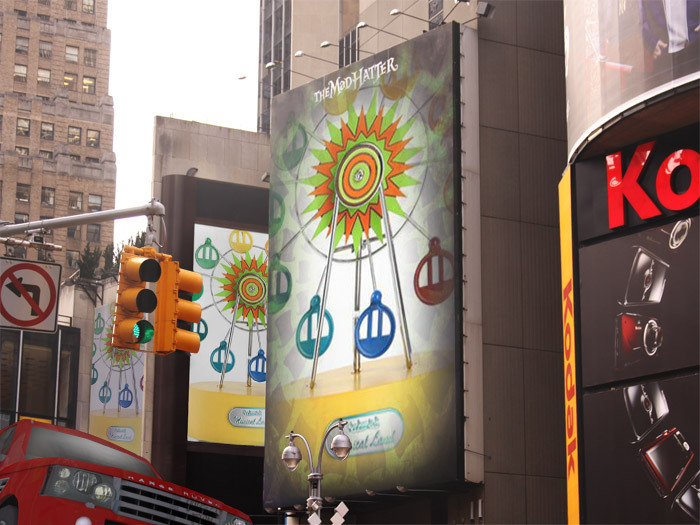 Go to the top of Product Page!